Stathis is the Founder and Chairman of Venture Investment Associates. Prior to founding Venture Investment Associates, Mr. Andris was with the American Express Company for twenty-one years. From 1981 to 1993 he served as Vice President-Investments, where he was also responsible for the management of AVA Partners, the private equity arm of the company. AVA Partners invested in partnerships and made direct private equity investments. VIA was organized in 1993 for the purpose of acquiring AVA Partners from American Express. Before joining American Express, Mr. Andris was a financial consultant with the Irving Trust Company and held chemical engineering positions with Esso Research & Engineering and UniRoyal Companies. He holds graduate degrees in Chemical Engineering and Business from Columbia University and the Wharton School respectively. 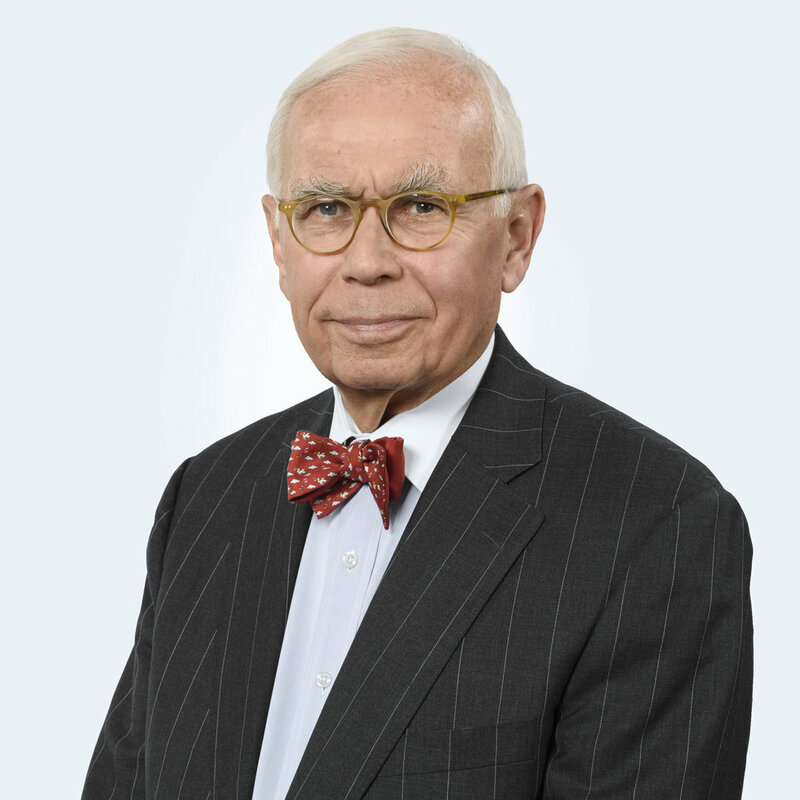 Currently, Mr. Andris serves on the board of advisors of several private equity funds. He is a trustee of the American School of Classical Studies at Athens, the Archaeological Society at Athens, the Lamington Conservancy, the Willowwood Foundation and a former trustee of the Peck School and the Upper Raritan Watershed Association. Adrian Garcia joined VIA in 2013 and is a Managing Director and member of the Investment Committee. He established and leads the Firm’s Houston office and its energy investment practice. Adrian has successful investing and operational experience in private energy markets. He identifies new and emerging managers with interesting business models, and works closely with those managers through the life of an investment. He also focuses on due diligence efforts for the Firm’s energy co-investment program. His reputation and knowledge of the energy industry has helped VIA source compelling investment opportunities in the lower-middle market segment of the oil and gas industry, where we focus. Adrian previously worked at Quantum Energy Partners, an energy-focused private equity firm in Houston, and was involved in all investment activities including portfolio due diligence, monitoring, and transaction structuring and execution. He also worked closely with Quantum’s portfolio companies providing acquisition and divestiture advice and executing commodity hedges. Prior to joining Quantum, Adrian was a Managing Director at Newlin Capital Partners, an institutional manager of funds-of-funds with $330 million across four partnerships focused on real assets. At Newlin, Adrian concentrated on the identification, screening, and assessment of energy and real estate private equity fund managers as well as managing relationships with the firm’s limited partners. Prior to Newlin, Adrian worked as an endowment and foundation investment strategist for SEI Investments and as a Principal for Partners Capital where he conducted due diligence on private equity and hedge fund managers. Before beginning his investment career, Adrian spent fourteen years working in the petroleum, chemical, and nuclear industries worldwide, including five years with Saudi Aramco in Saudi Arabia. Adrian has an undergraduate degree in Chemical Engineering from Stanford University and an MSE in Financial Engineering from Princeton University. 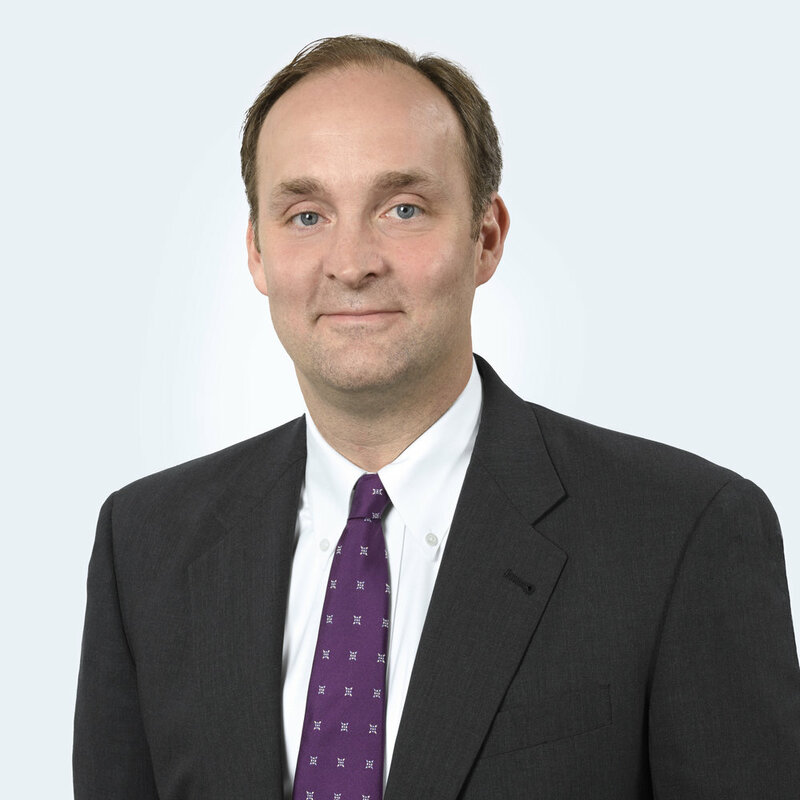 Cliff Gilman joined VIA in 2008, is a Managing Director, and serves as the Firm’s Chief Compliance Officer. He has responsibilities across all VIA activities and is a member of the Firm’s Investment Committee. Cliff oversees day-to-day operations at VIA and is involved in investment activity across the Firm’s funds and co-investments. His experience with institutional investors, as well as direct investing, brings a unique perspective and value to our relationships with managers and limited partners. Most recently, Cliff was with Prime Buchholz & Associates, Inc., a full-service investment consulting firm serving, at the time, approximately 300 institutional clients, predominately endowments and foundations, with over $30 billion under advisement across all asset classes. He had sole responsibility for the firm’s private equity investing, as well as private real asset investing (real estate, energy, other natural resources, and commodities), through direct funds, secondaries, and funds of funds. Included in his responsibilities was educating clients and consultants on the merits of building portfolios of private capital. Prior to that, he was an Associate Vice President and founding member of Merrill Lynch Private Equity Partners, LP, a start-up global investor in funds, secondary, and direct private equity positions. In that role, he sourced transactions, conducted due diligence, participated in the investment review process and monitoring of over $350 million in direct and fund investments. Cliff received his A.B. from Duke University majoring in political science, Russian, and Comparative Area Studies, and was a recipient of the Benjamin N. Duke Leadership Award. He also has an M.B.A. from the Tuck School of Business at Dartmouth College. Among other activities, he serves on the board and finance and investment committee of the Bonnie Brae School. Chris Douvos is a Managing Director at VIA and a member of the Investment Committee. He joined in 2011 to establish the Firm's Palo Alto office, which he runs. One of the pioneering investors in the micro-VC movement, Chris has been a fixture in venture capital for nearly two decades. In addition to successfully identifying and catalyzing nascent funds, he bridges a gap between the providers of capital and the consumers of capital by creating platforms for transparent dialogue. Chris authors the blog SuperLP in which he chronicles his adventures investing in venture capital and private equity; and his brick oven pizza parties, small gatherings of LPs, GPs, and entrepreneurs, are storied in the Valley. He is sought after not only for the investment, but also for his advice, and serves on numerous managers' advisory boards. Prior to joining VIA, Chris spent seven years co-heading the private equity program at The Investment Fund for Foundations (TIFF). In this role, he was responsible for over $1 billion in new capital commitments. Chris represented TIFF on over a dozen VC and LBO partnership advisory boards. Prior to joining TIFF, Chris worked on Princeton University’s endowment team, where his duties included selection and evaluation of external managers, risk analysis, and asset allocation modeling. Previously, he was a strategy consultant at Monitor Company working with clients in the financial services, healthcare, and telecom sectors and as an analyst for Monitor’s principal investing activities. Chris regularly speaks at industry conferences and business schools, and is a frequent resource for tech and business media. He earned his B.A. with Distinction in history from Yale College in 1994 and an M.B.A. from Yale School of Management in 2001. He was awarded the CFA Charter in 2004. Chris currently serves on the Board of Avenidas, a Bay Area non-profit that focuses on positive aging, and has served on the investment committees of several endowed charities and educational institutions. Jessica Marshall is the Firm’s Controller and a Certified Public Accountant, with over thirty-five years of experience with both public and private companies. She is responsible for all accounting activities for both the management company and VIA’s funds. Jessica began her career with Coopers & Lybrand, spending five years specializing in the financial and tax needs of entrepreneurial businesses. She subsequently worked for ten years as controller for two closely held businesses. She joined VIA in 1994 initially working independently as a tax and systems consultant, and then as controller until 2001. Prior to rejoining in 2006, she served as controller for the Diamond Foundation and for a hedge fund. Jessica has a B.A. in economics, an MBA in accounting, and an Advanced Professional Certificate in Information Systems, all from New York University. Chris Matassino joined VIA in 2007 and is Director of Finance. He is responsible for all financial processes and systems across VIA’s funds and co-investments. Chris also tracks underlying investment performance for the benefit of the general and limited partners, is responsible for the Firm’s audit readiness, and manages valuation processes for all co-investments. Previously, Chris worked as a Senior Associate at PriceWaterhouseCoopers in the assurance and business advisory practice, working primarily with technology companies and venture capital funds, including VIA. Chris earned a B.S. in Business Administration, with a concentration in Accounting, and an M.S. in Accounting, both from Wagner College. He is a Certified Public Accountant. Joe Kovacs joined VIA in 2011. He is Deputy Controller and is a member of the finance and accounting team, contributing at various levels of the Firm’s accounting needs. Previously, Joe was a Senior Associate at Pricewaterhouse Coopers in their tax practice, working primarily with privately held companies, high net worth individuals, and private equity funds, including VIA. Prior to that, he worked as a Senior Associate in the assurance and business advisory practice, working primarily with technology and communication companies. Joe received a B.S. in Business Administration, with a concentration in Accounting, from Montclair State University and is a Certified Public Accountant. Matt Burns joined VIA in 2007 and is Manager of Administration. He supports the Firm in a variety of capacities including administrative and technical support, communications, and database management. He is a former U.S. Marine with a diverse 30+ year management and marketing background in computer systems technology, office administration, and real estate. Matt possesses a thorough knowledge of computer operating systems, computer network systems, database development and maintenance, desktop publishing, and graphic design. 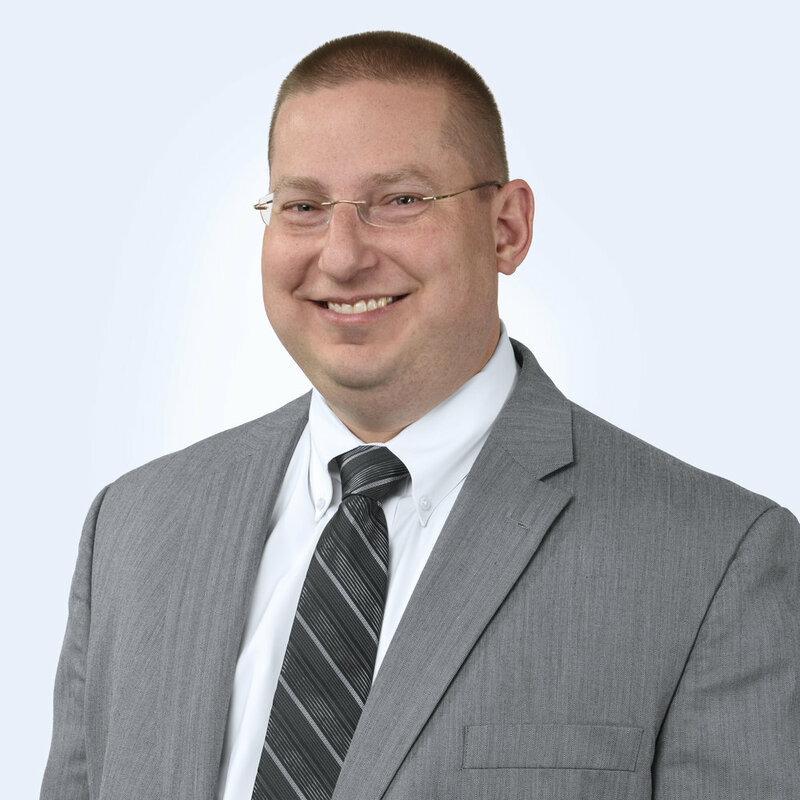 Matt is both a Notary Public for the State of New Jersey and a licensed Real Estate Agent. Shawn Smith joined VIA in 2016 and is a Financial Analyst. He supports the Firm with its accounting and bookkeeping needs as well as underlying portfolio company tracking. Previously, Shawn worked as a Senior Associate at Richard D. Smith & Co, Inc. where he projected future sales growth, cash flow, and marketing needs for the firm. Prior to that, he served as a Network Administrator for the County of Bergen. He served as a U.S. Naval Officer for over eight years and is a decorated veteran of the Persian Gulf War. His naval duties included service as an Operations/Training Officer. Shawn received a B.S. in Finance and a B.S. in Naval Science from Villanova University. He is a member of VFW in Basking Ridge, NJ.